The accident happened near Golfview Way and Kings Corner Rd. in Oscoda Township. 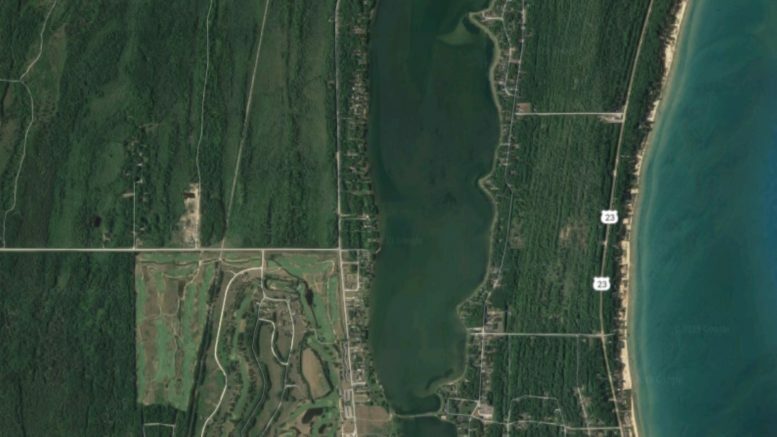 Oscoda Township, Mich. — A Glennie man is dead after his car left the roadway and rolled over multiple times. The one-vehicle accident happened last night just after 8:30 p.m. on Kings Corner road near Golfview Way. 63–year–old Steven Gene Curley was traveling eastbound on Kings Corner Rd. when his car left the road and traveled over an embankment. The car went airborne and then rolled several times. Curley was ejected from the car. He died at the scene. A 4–year–old passenger was taken to Tawas St. Joseph Hospital for treatment. The accident is under investigation. Contact the Oscoda Township Police Department if you have any information related to the accident by calling 989-739-9112.